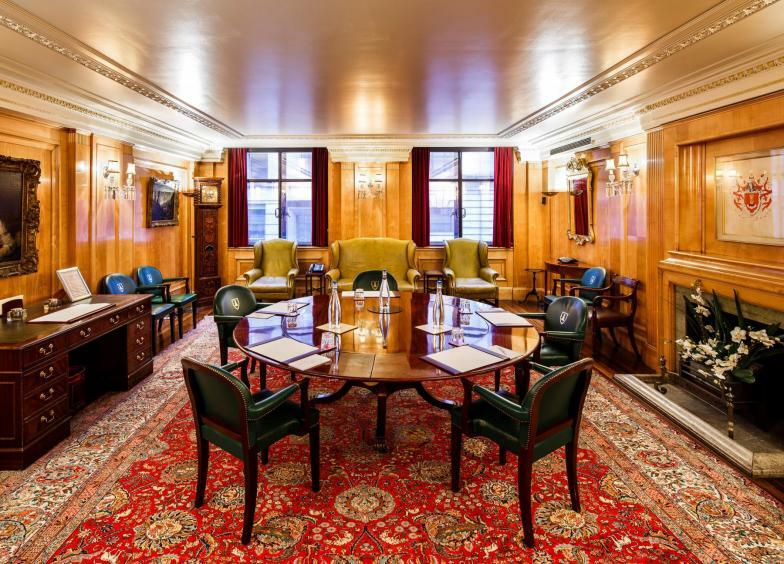 This recently refurbished room has gold leaf ceilings, panelled walls and is flooded with natural daylight. 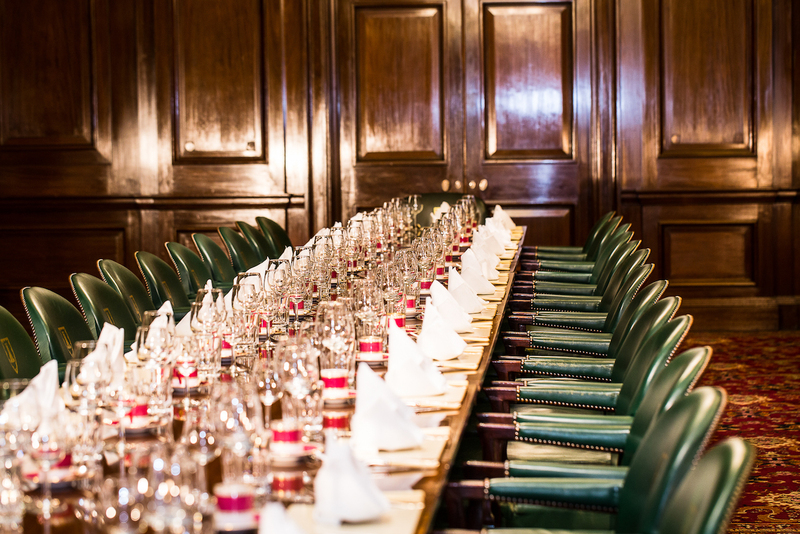 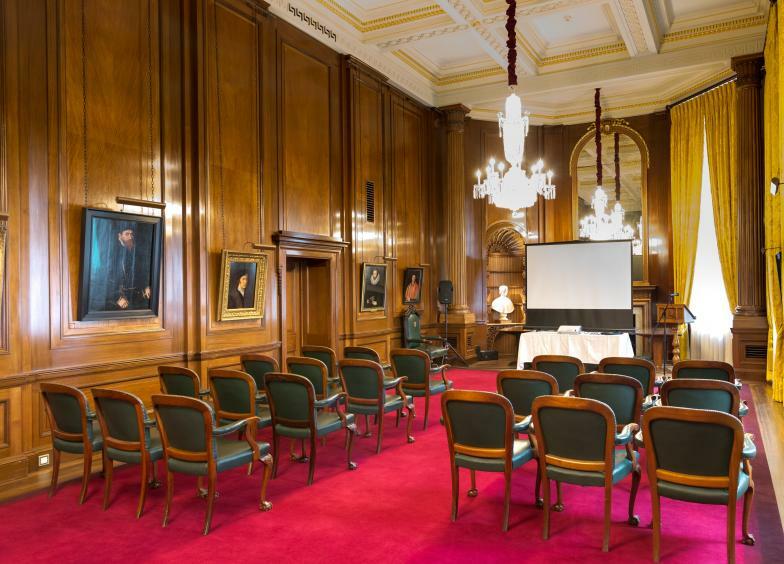 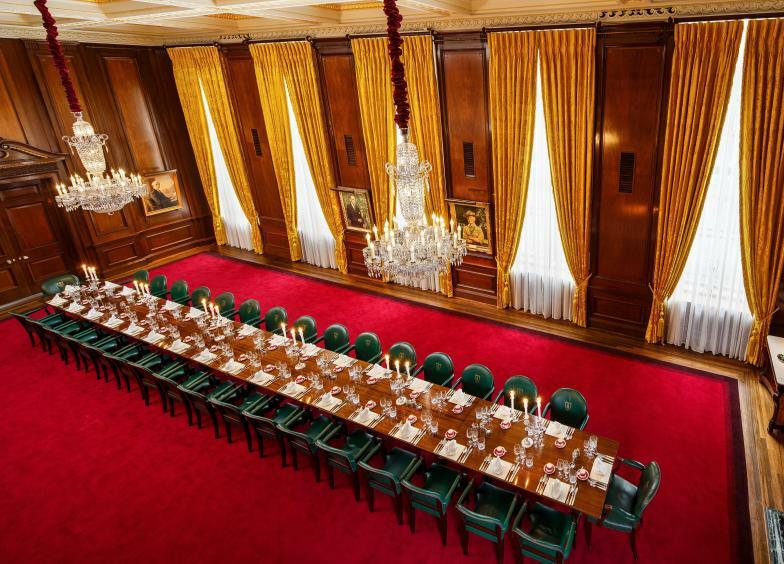 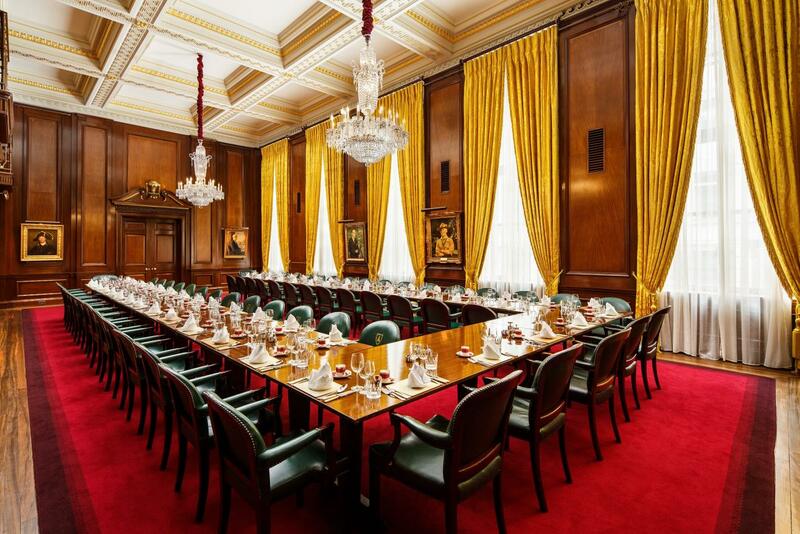 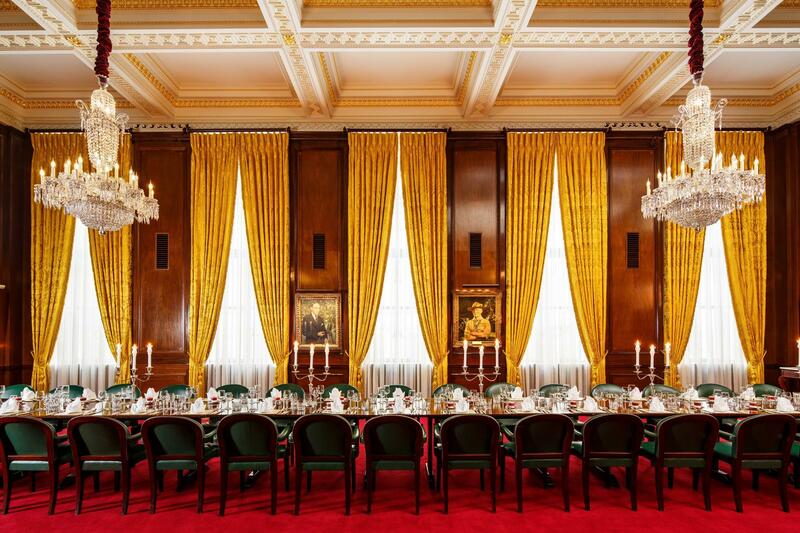 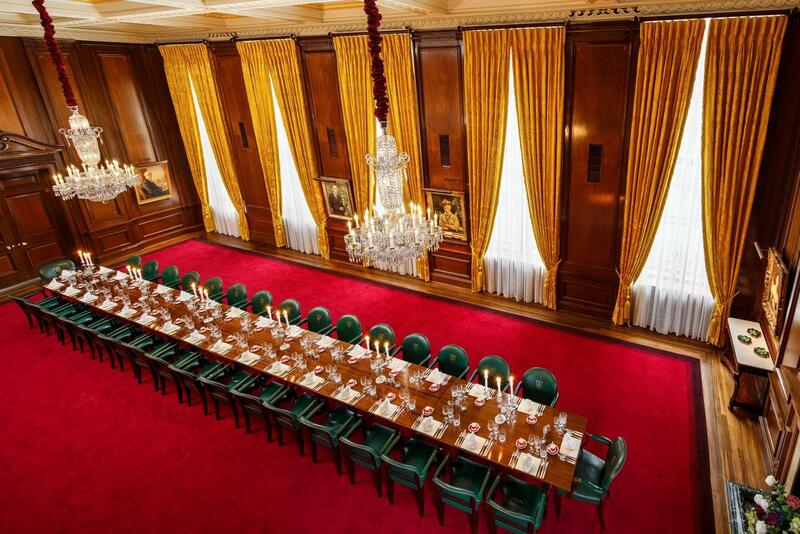 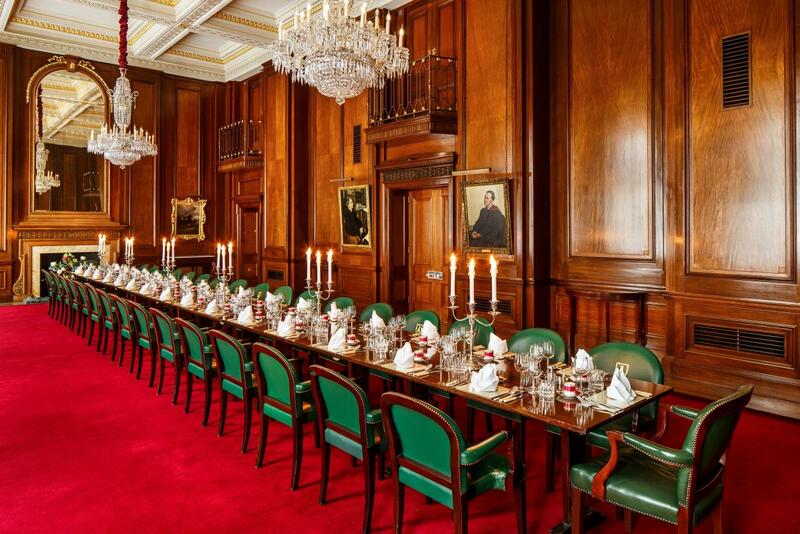 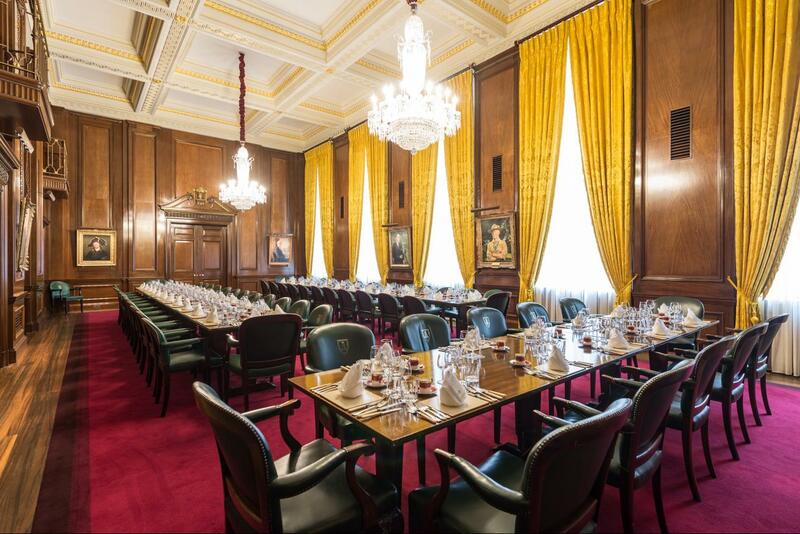 It is traditionally used for sit down meals or buffets and like the Livery Hall is versatile and able to suit your requirements. 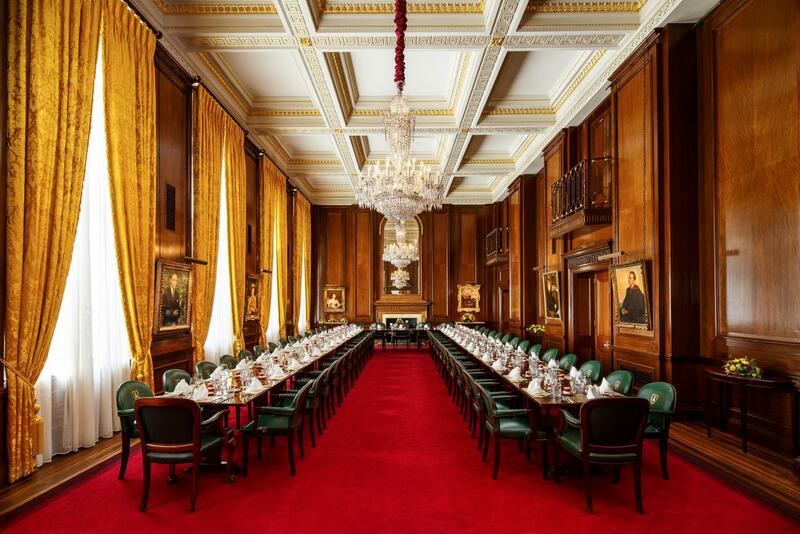 The Court Dining Room is hung with various portraits including one of past Mercer member Lord Baden-Powell, founder of the Boy Scouts movement.